You may have exhausted all options for treating your lower back pain, or maybe you’ve just begun the journey to seek out some relief. 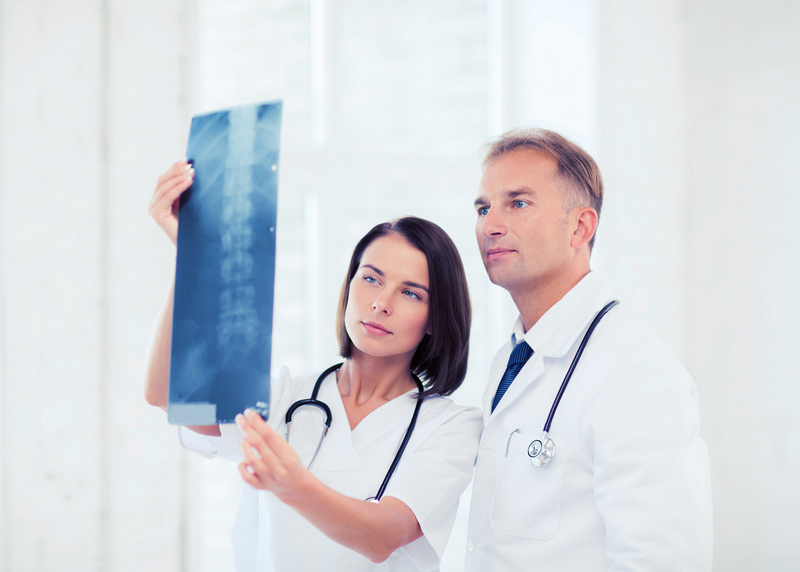 Whatever the case,Spine Plus Chiropractic offers you high-quality chiropractic treatments in the most natural and non-invasive ways possible. With our state-of-the-art facility and passion for seeing you live your fullest and pain-free life, we offer many ways to begin treating lower back pain chiropractic treatment. More than likely you’ve already been doing some treatments on your own. Whether that is hot/cold compresses, light stretching, and limiting your mobility for a time; we want to add more to that treatment plan to help you begin to feel stronger, with less pain, and get to the root of the issue. For most people, back pain is the result of an injury or traumatic event that your body has endured. Whether you bent over to pick something far too heavy up or you’re experiencing the aftermath of a car accident. 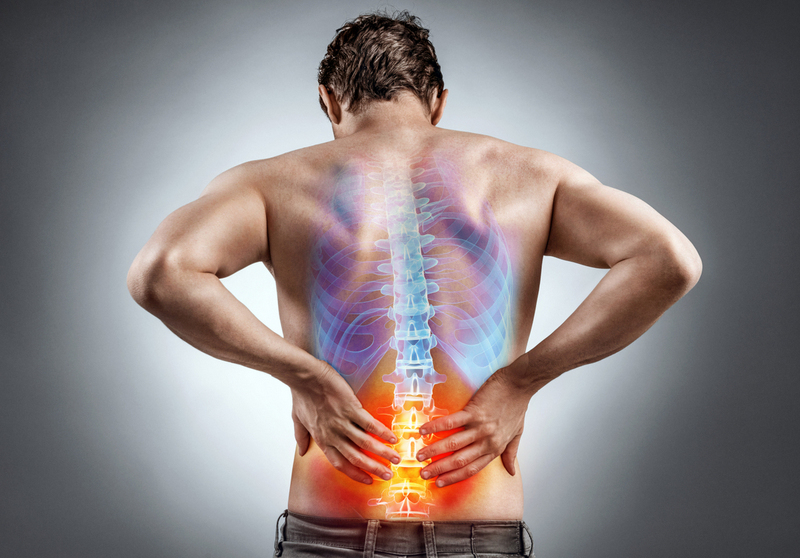 While the severity and damage of these injuries can vary, back pain treatment comes down to addressing the exact location of the injury and building an individualized plan to help you regain strength and mobility. We offer many different treatments for lower back pain. Some of those include realignment, spinal manipulation, laser therapy, nutritional counseling, and many more innovative ways to help you on your way to feeling better than usual. One way we like to start the process is getting a clearer picture and understanding of the problem. Whether you have had X-Rays, MRI’s, etc. we want to look at not only what these pictures have to tell us, but also what the body itself might be saying through the different symptoms it produces. Call us today, and we will create a tailored treatment plan to provide you with the best treatments possible for any health concerns or pain you may have.